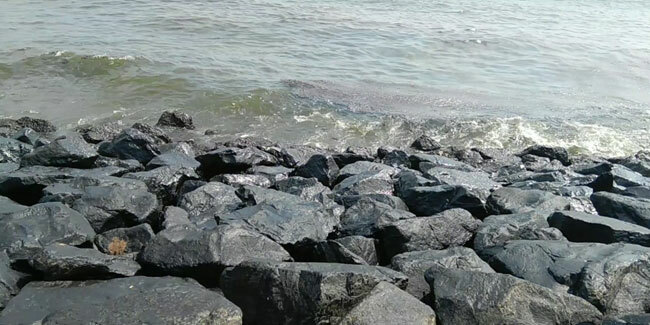 The Tamil Nadu Water Resources Department has planned a project to protect the shoreline along the Ennore Expressway. The department is awaiting approval for the Phase-II involving the construction of groynes to arrest sea erosion. Groynes help in trapping sand movement along the coast and must be built without delay to protect the shoreline. Note: Image used in this news is for illustration purpose only.